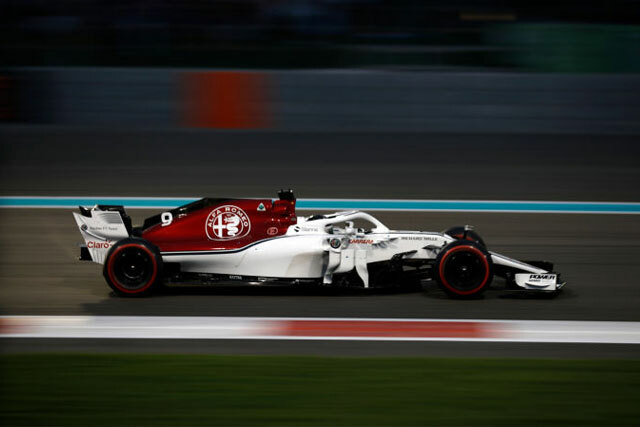 F1 racing teams need sponsors for a smooth running of the season, and Sauber has declared in a press conference recently that they will enter the title championship 2019 with a new name of Alfa Romeo Racing. It is a Switzerland – based F1 team who was once placed on the 3rd position on the charts. But when BMW factory left them in 2010, they were left deserted. The team’s budgets were slashed, and the team suffered regarding point as well which was clearly showed its devastation. But with the Alfa Romeo coming in, Team is hoping that they will now be saved in 2018. They have also signed up the long-termed Ferrari driver and 2007 world drivers’ champion Kimi Raikkonen along with young rookie Antonio Giovinazzi. 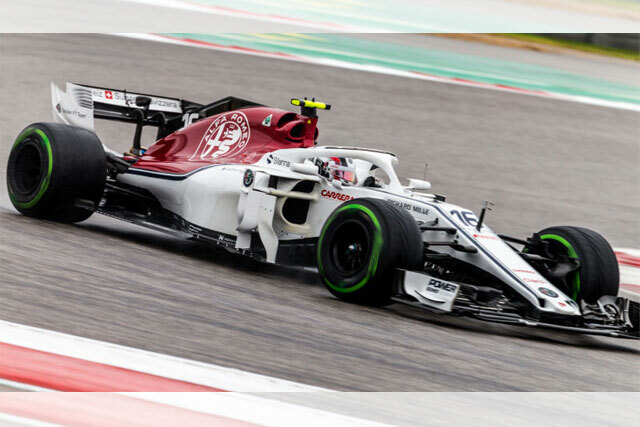 We are much pleased and happy to announce that we will enter the 2019 Formula 1 World Championship with the team name Alfa Romeo Racing.